Sometimes a woman might be looking for a sheath Bridal Wedding Dress that highlights her curves and features a jewel neckline. 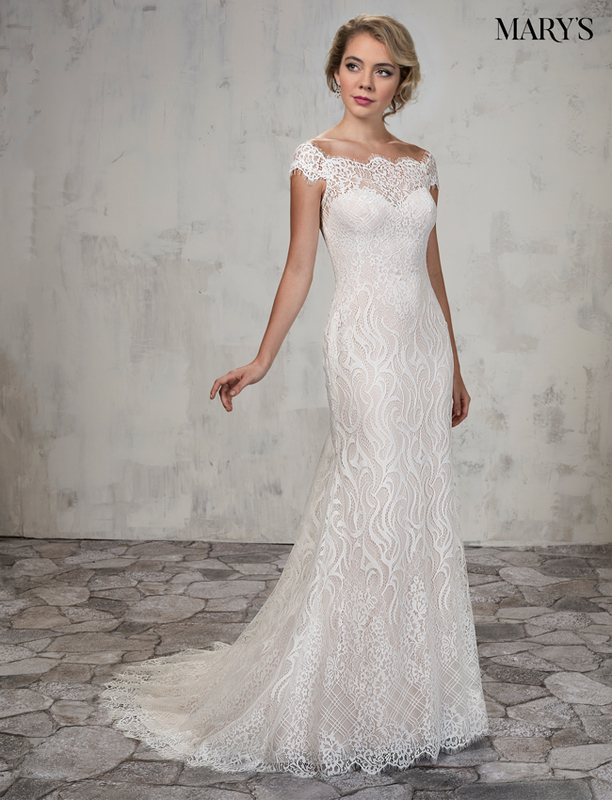 Many women love lace bodices and beading detail along the waistline. 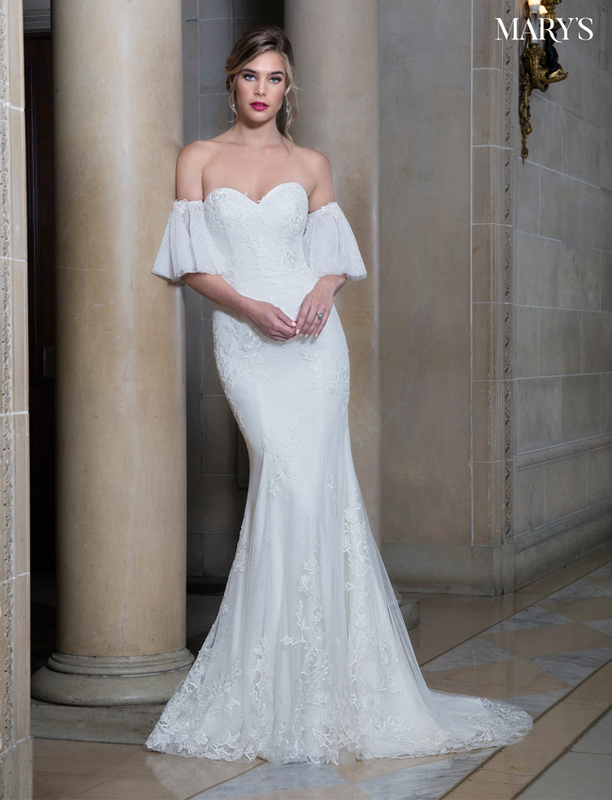 At MARY’S BRIDAL we know the importance of your day and want to ensure that you have the Unique Wedding Dress to fit your unique personality. Our Bridal Wedding Dresses collection this year features classic colors of white, ivory, and champagne, as well as silver and blush to guarantee that no matter the skin tone, we can find you the right Bridal Wedding Dress. 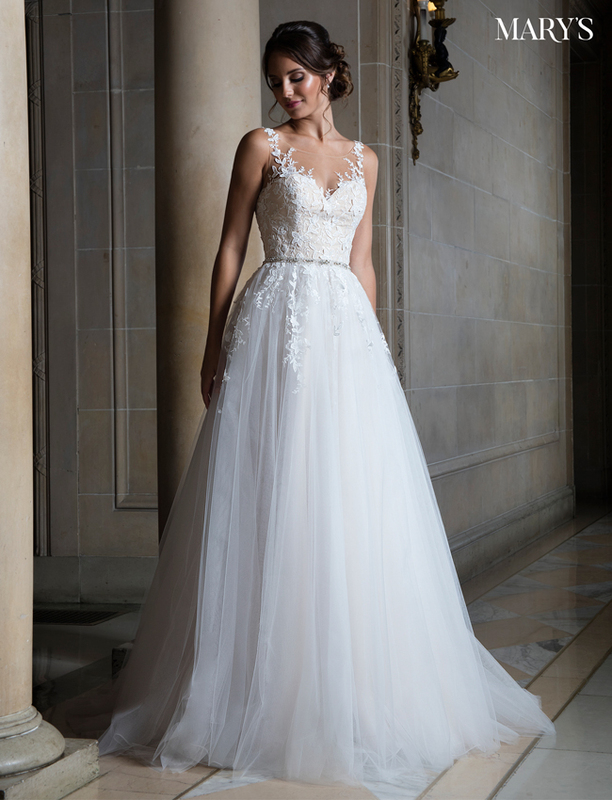 The Unique Wedding Dresses collection gives prominence to flare skirts, detailed skirts with pleating, wrap skirt with pockets, and sheath Wedding Dresses.